She's a Michigan and MIT grad. 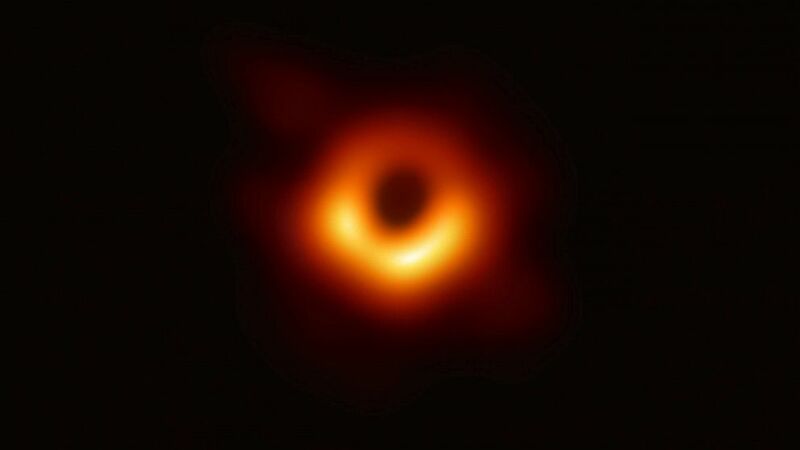 After an international group of scientists revealed the first photos of a black hole on Wednesday, the internet quickly turned its attention to the 29-year-old computer scientist who played a key role. Katherine "Katie" Bouman, a postdoctoral fellow with the Event Horizon Telescope, created the algorithm that stitched together data from the global network of satellites that produced the historic image. The EHT project used radio dishes scattered around the world to create a large, Earth-sized telescope. Bouman's specialty is using "emerging computational methods to push the boundaries of interdisciplinary imaging," according to the bio on her website. Bouman's contribution eventually got the attention of freshman Congressman Congresswoman Alexandria Ocasio-Cortez, who tweeted, "Take your rightful seat in history, Dr. Bouman! Congratulations and thank you for your enormous contribution to the advancements of science and mankind."